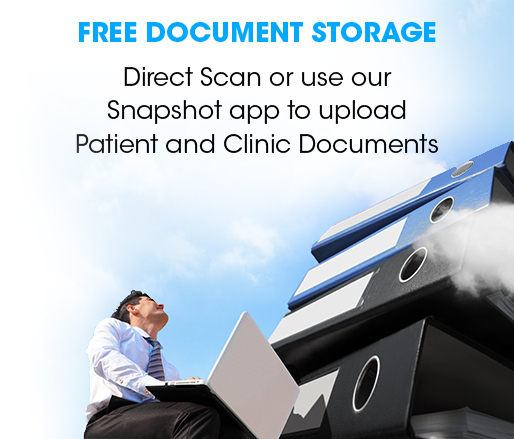 We believe that managing your clinic should be simple and stress free. 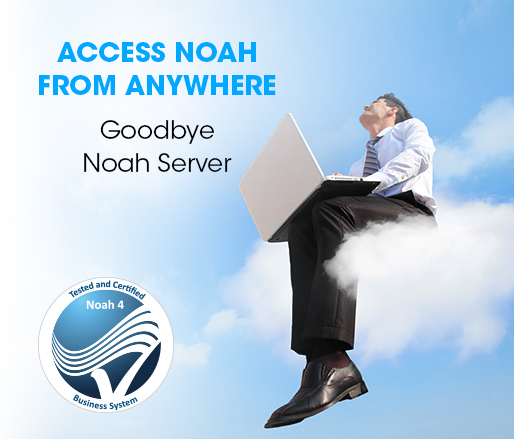 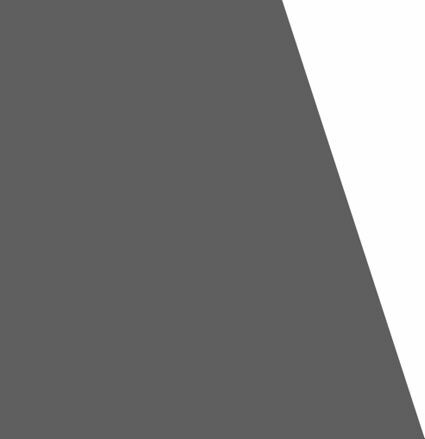 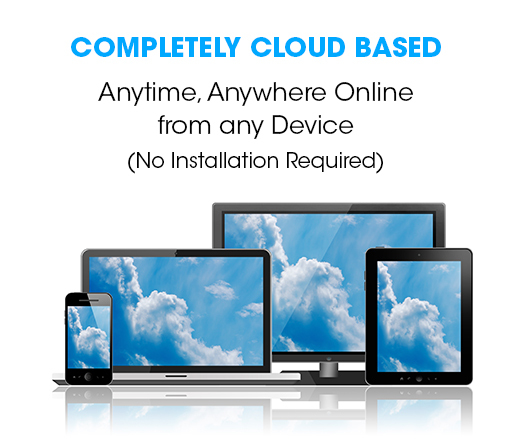 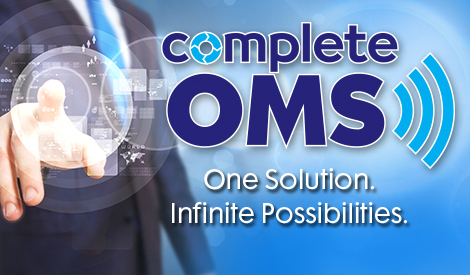 Our innovative systems empower you to integrate your entire office workflow online. 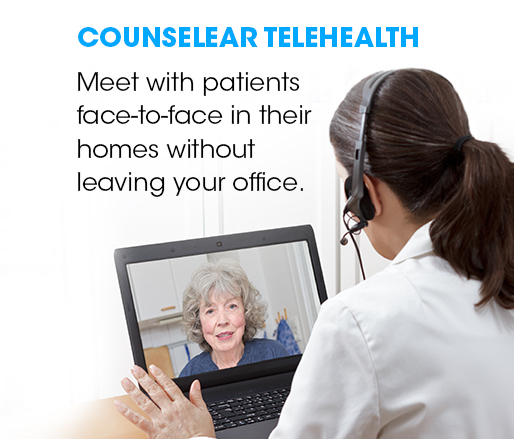 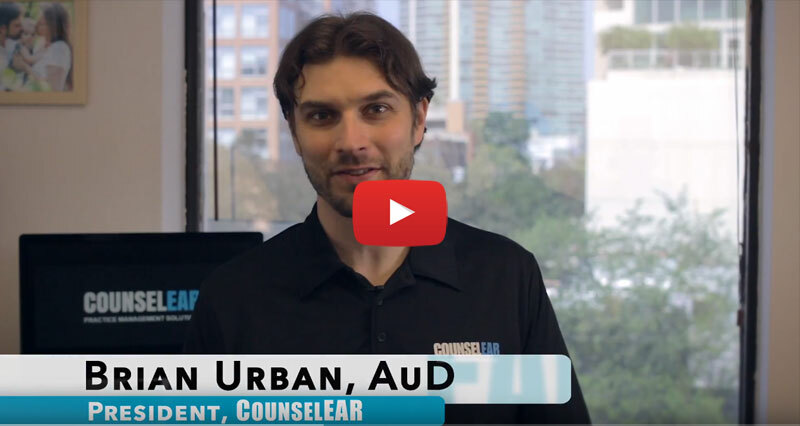 With CounselEAR, you can focus on your patients...we'll take care of the rest. 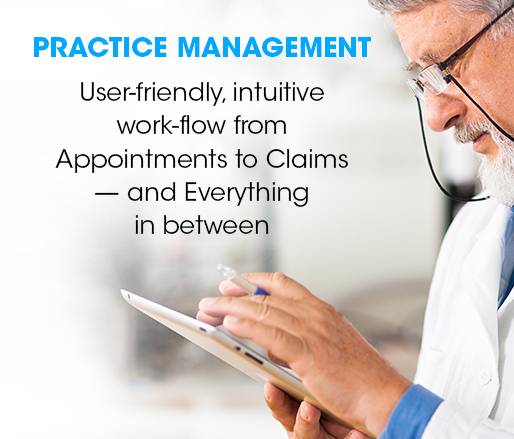 A comprehensive suite of tools enabling your clinic to run smoothly and allowing you to spend time on what matters most. 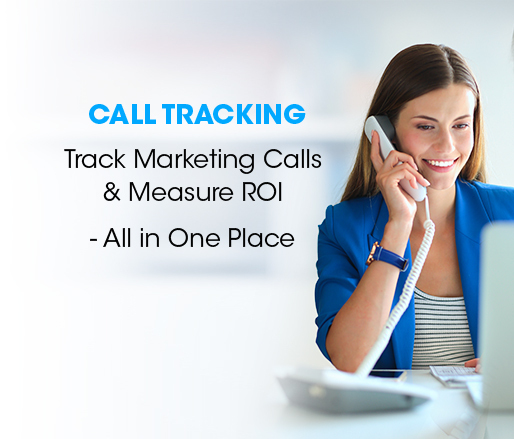 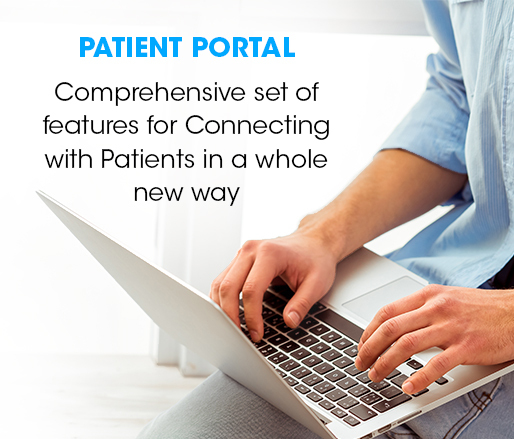 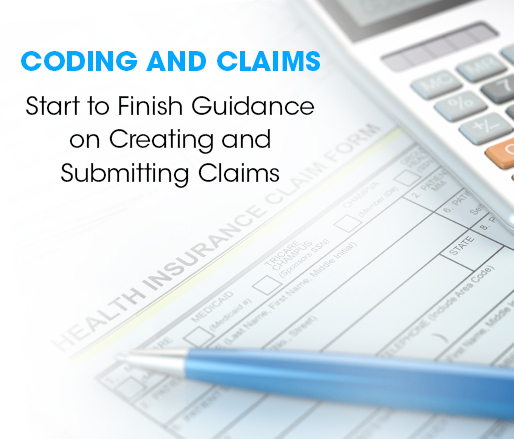 Scheduling, billing, device management, claims, intake forms, electronic patient documents, marketing and much more. 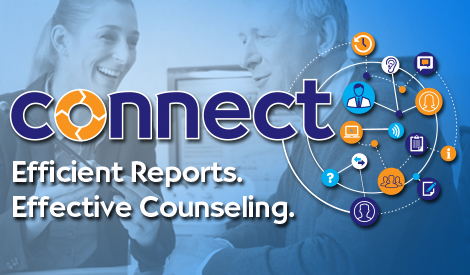 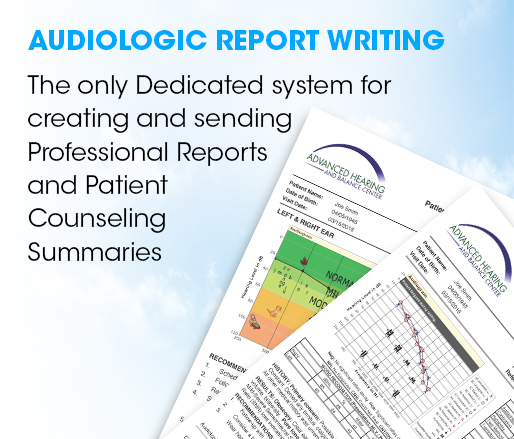 An exciting online tool that enables audiologists to rapidly create customized counseling summaries, chart notes, and professional audiologic reports. 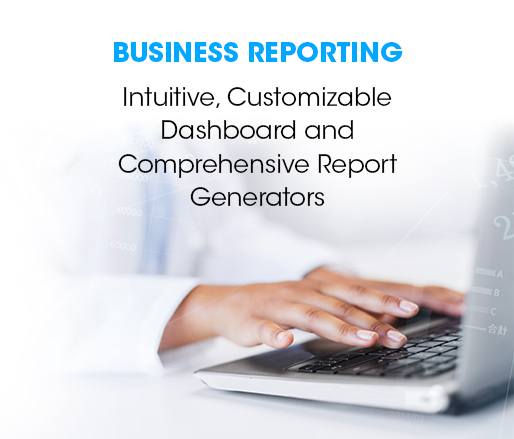 Reports can be easily faxed/emailed directly from CounselEAR eliminating the need for printing.